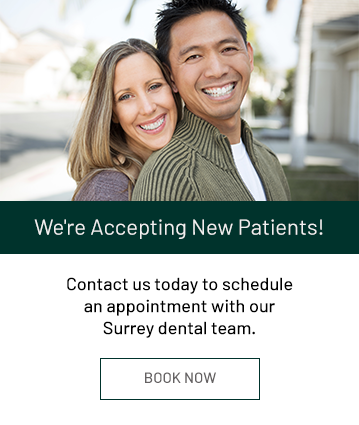 Cosmetic dental treatment At Guildford Smiles Dentistry in Surrey can help improve both the aesthetics and health of your smile. If you're looking to improve the appearance of your smile, you've come to the right place. Guildford Smiles offers a wide range of cosmetic dentistry treatment options to address your concerns.